All packed up in my grey Chevette, I eagerly anticipated my arrival in the little town of Salado, Texas, one hour north of Austin. Back in my first years of campus ministry, while living in Austin, my weeks were filled with meetings, discussions with college students, speaking in sororities, late night phone calls, and social events with my roommates and coworkers. 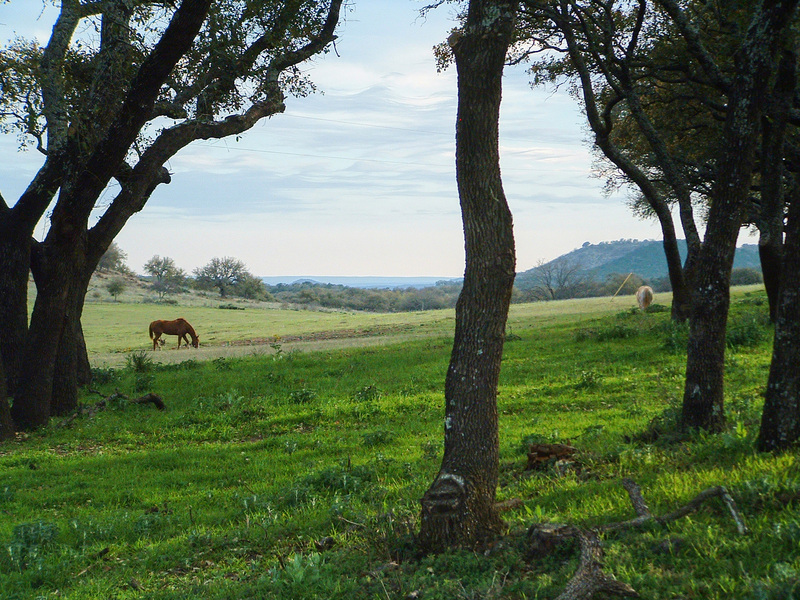 Each semester I planned a weekend retreat at the Stagecoach Inn in Salado for a time of peace and quiet, alone to think and listen. Walking around the town and sitting outside, I filled the pages in my journals and talked with God, praying and listening to Him. After two days of thinking, silence, prayer, and writing I returned home with a renewed purpose, excited for the next adventure at work and in my life. Recently, I took a small “retreat” from writing my blog to take some time alone to think, pray and listen to God. I needed to refuel my mind. Right now, in my own world and the outside world around me, I am constantly bombarded with daily turmoil, urgent decisions, and discouraging news. There are so many needs, so much to pray for, so many lives in pain that I need to retreat and get God’s perspective. I need time to listen to the One who is in control of it all.